The final decision regarding appropriateness for care at Walk-In Clinic is at the discretion of provider on staff at the time of visit. First Floor at Entrance “C"
Walk-In Care will treat a variety of non-life threatening ailments and injuries. 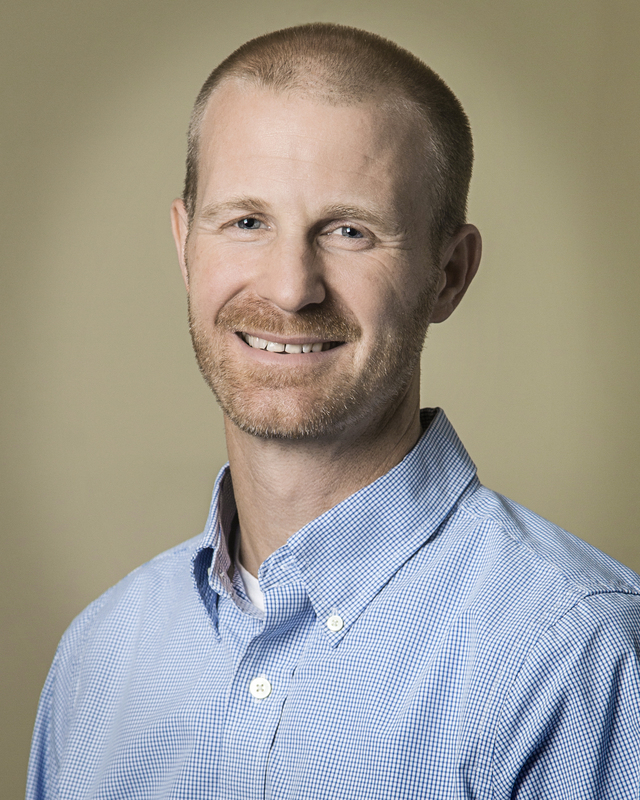 From toddler to geriatric, Walk-In Care is here to serve you. 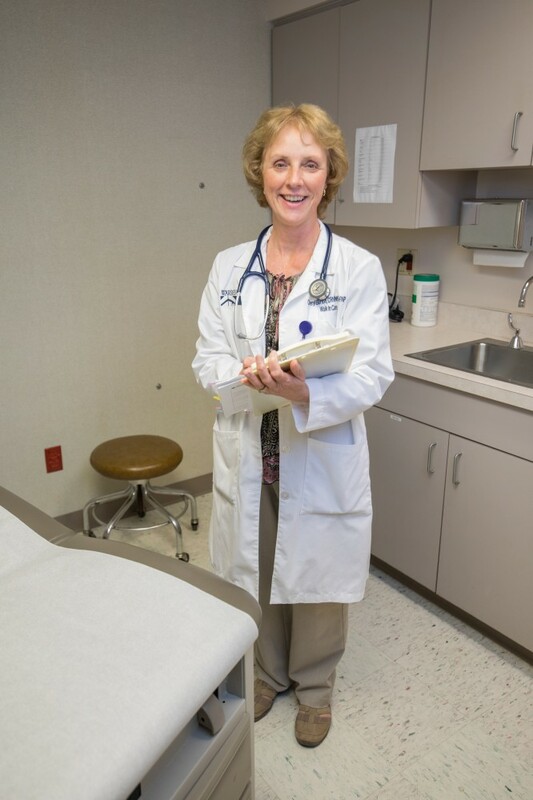 Walk-In Care will assess your symptoms rapidly and start you or your loved one on the road to recovery. To aid in the diagnosis of your illness, Walk-In Care has the ability to perform lab testing such as rapid strep. If x-ray testing is deemed necessary, the Imaging department at WGH will perform the exam. To manage chronic health conditions or emergencies that are out of the scope of our practice. Life-threatening conditions such as heart attack or stroke symptoms, poisonings, severe shortness of breath, major injuries including, head injuries, broken bones, or deep cuts will not be treated at this clinic. Conditions such as chronic pain management that require narcotics or controlled substances will not be treated at Walk-In Care. 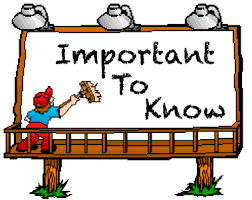 To ensure a continuum of care with your primary care physician, a summary from the visit will be sent to your doctor. There is no appointment needed for Walk-In Care treatment. Patients will be seen in the order they arrive. 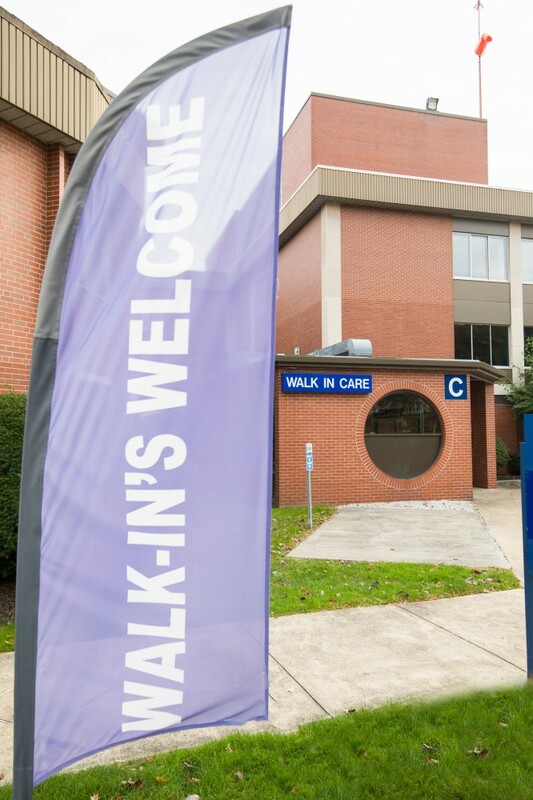 Walk-In Care is conveniently located on the first floor of Warren General Hospital with plenty of free parking available and in North Warren near the Wal-Mart Store. Walk-In Care at WGH will be open Monday through Friday from 9:00 am to 5:00 pm and closed Saturday and Sunday. The North Warren Walk-In Care will be open Monday through Friday 9:00 am to 8:00 pm and Saturday & Sunday 9:00 am to 5:00 pm. 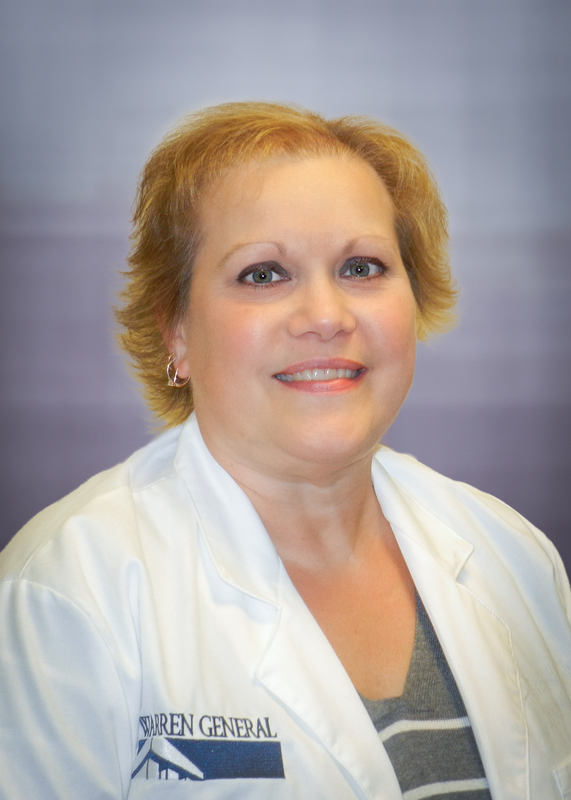 When it comes to exceptional care, why wait, visit Walk-In Care today! 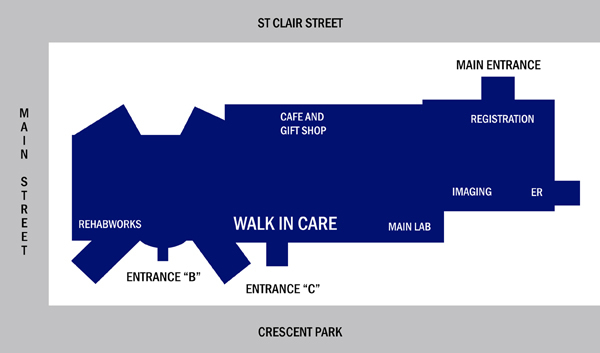 Walk-In Care Service is located at Entrance "C." Please see map below.